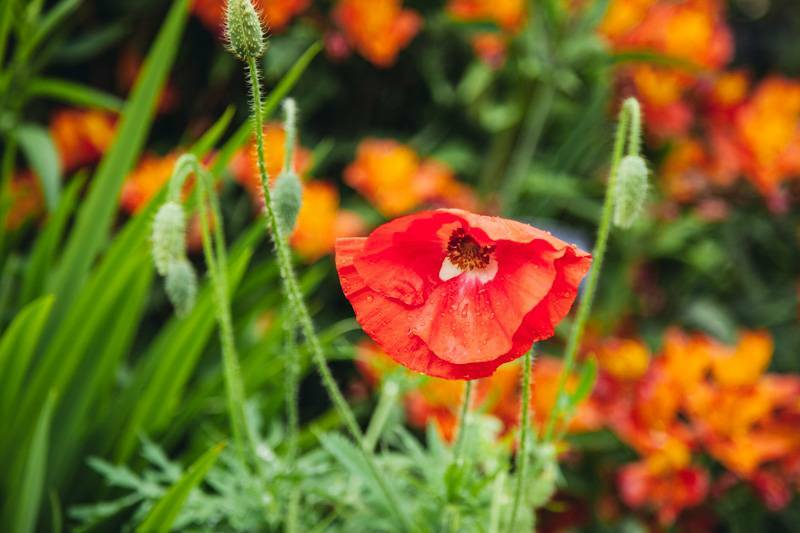 If there’s an opportunity to visit a National Trust garden, I’m there. 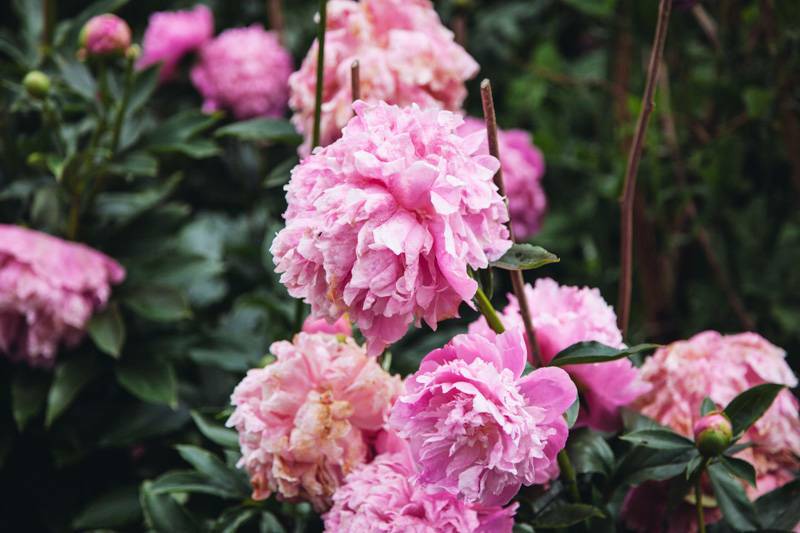 With my camera in hand, I love nothing more than having a meander around the pretty floral grounds getting lost in my own little world. I’m pretty sure I make the worst company ever. Wandering off to explore as many pathways as possible, I regularly leave my daytime playmate to entertain themselves. While I love the gardens, my best friend is more partial to castles. 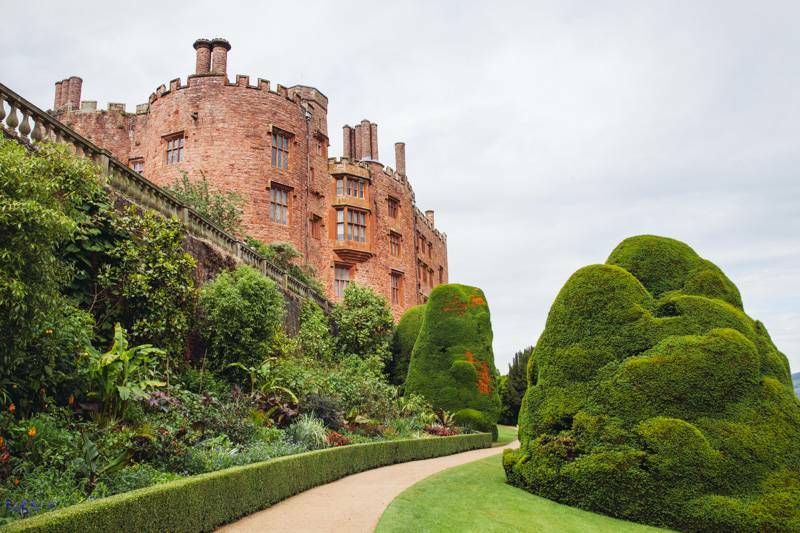 Whenever we go on a day out we have to find somewhere that has both a castle and a garden. Having already ticked off the attractions closest to home we’ve had to start looking a little further afield. 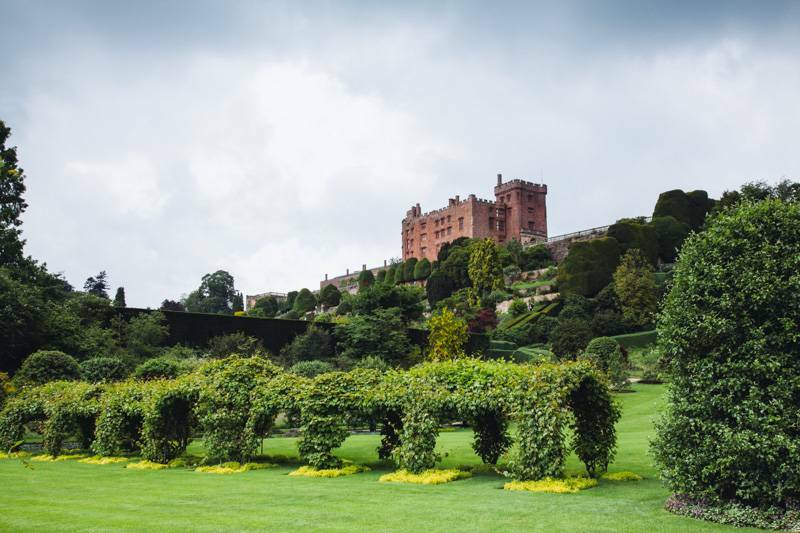 Enter Powis Castle and Garden. Oh. My. Word. The gardens. What can I say? Beautiful, simply beautiful. 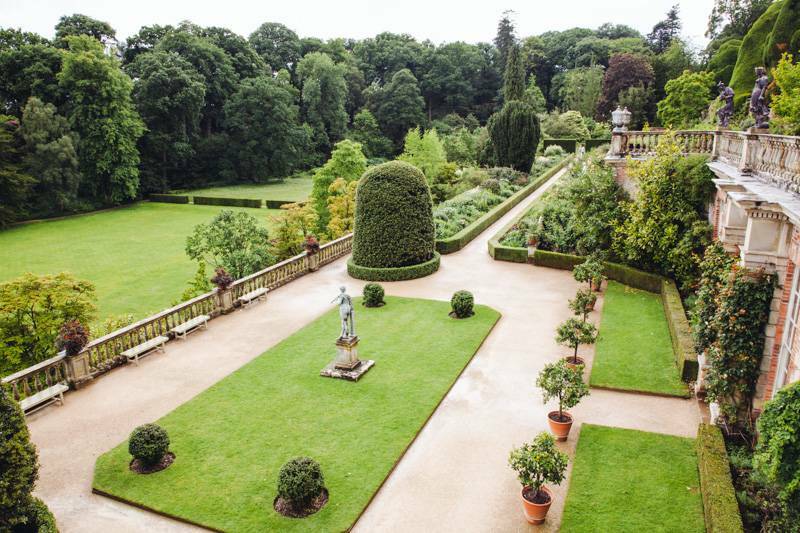 With terraces, herbaceous borders and a formal garden, a woodland, croquet lawn and a water fountain, there’s so much to explore. 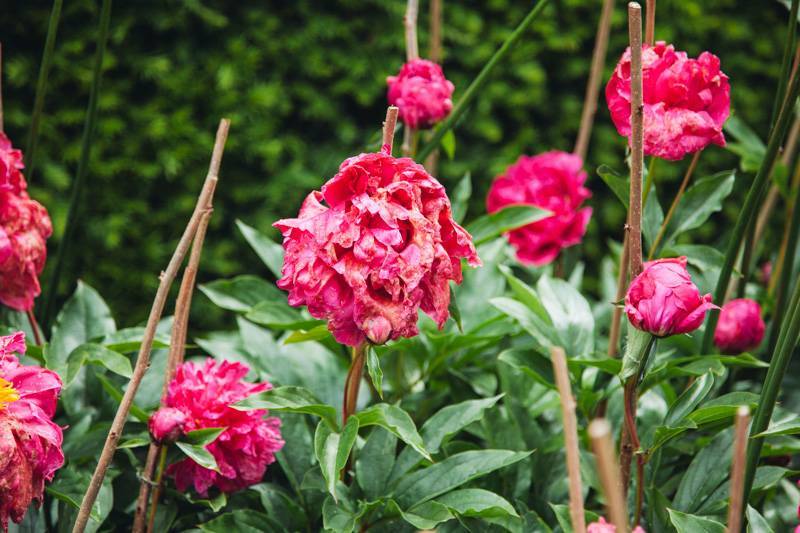 Photographing flowers is one of my favourite things to do and even though some were starting to die off, there was still so much beauty in their withering petals. 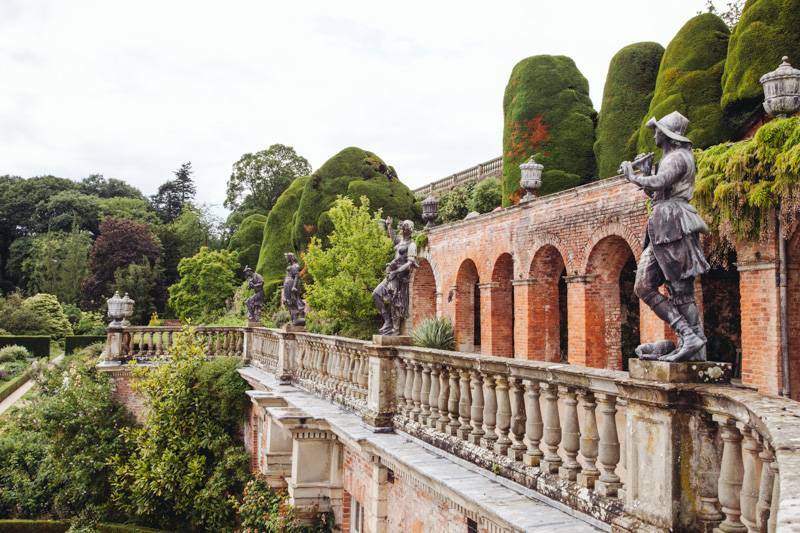 To get a view of all the gardens be sure to head up to the top terrace, you’ll also see across to the woodland which hides a treasure trove of paths just waiting to be explored. The day we visited, the weather was awful. We always joke that whenever we go anywhere together it rains, and it’s not far from the truth. We headed to the gardens first, hoping we could explore them before the rain came. Unfortunately, it wasn’t to be. Along with other visitors, we got stranded in the woodland as the rain bounced off the ground like rubber bullets. For 20 minutes we huddled under my child-sized umbrella waiting for it to pass – only it didn’t. 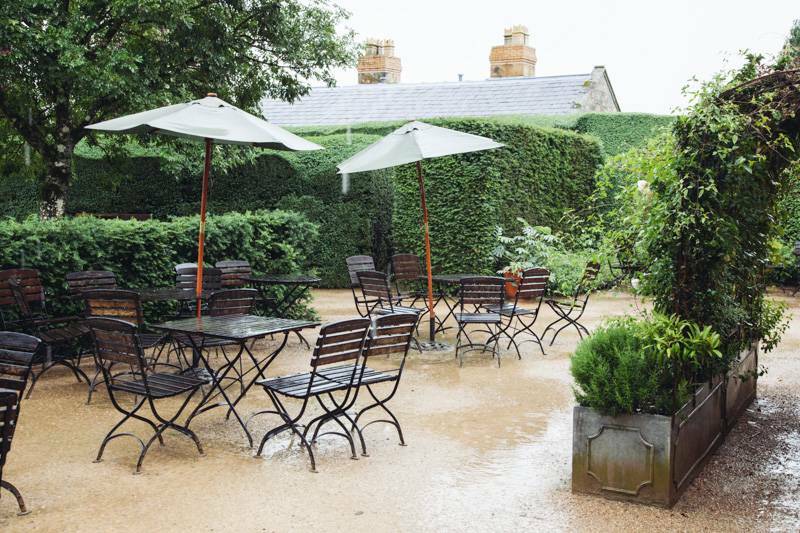 In the end, we made a run towards the garden café to seek shelter and wait for it to stop – but it didn’t. One coffee and another 20 minutes later, with no sign of the rain easing off we decided to make our way to the castle. Luckily, by the time we’d finished meandering around inside the rain had ceased, so we headed back to the gardens. 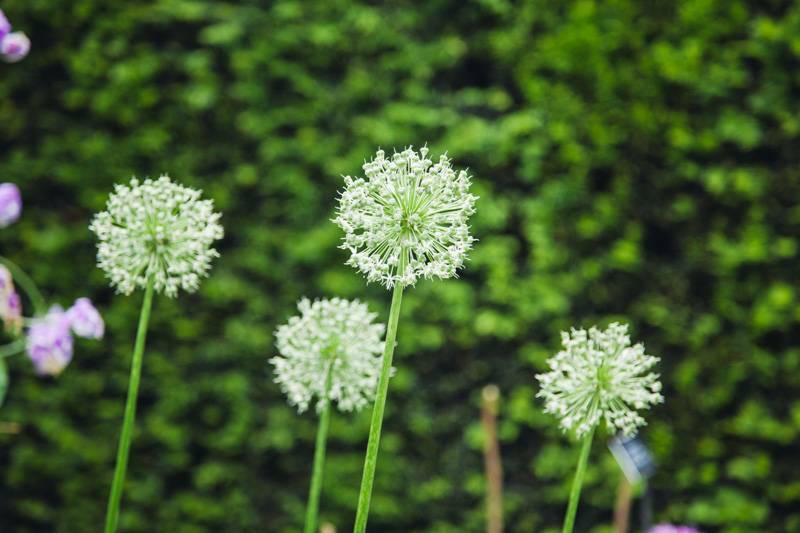 The gardens were immaculate, and even though the weather was miserable the gardeners were out tending to them. 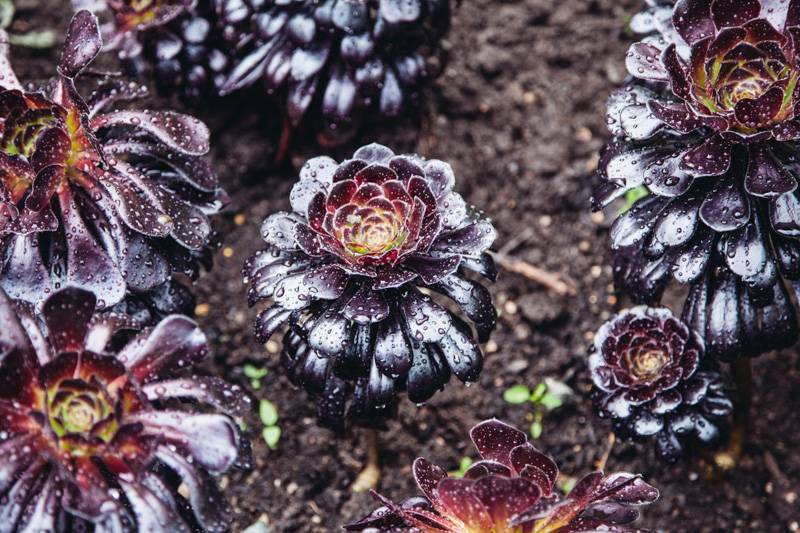 Walking along the terraces, I was super happy to see some aeonium arboreum. I first discovered them in New Zealand several years ago and instantly fell in the love with them. 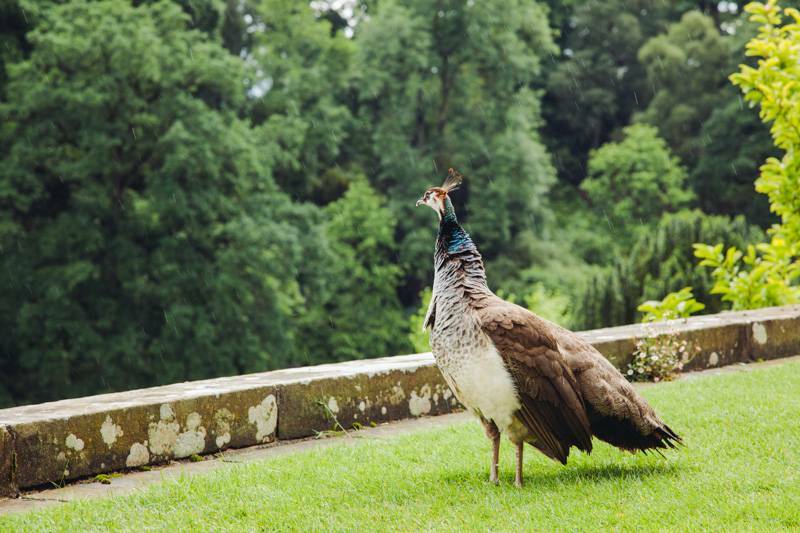 We also saw the female peahen wandering around, so I seized the opportunity to take a few photos. 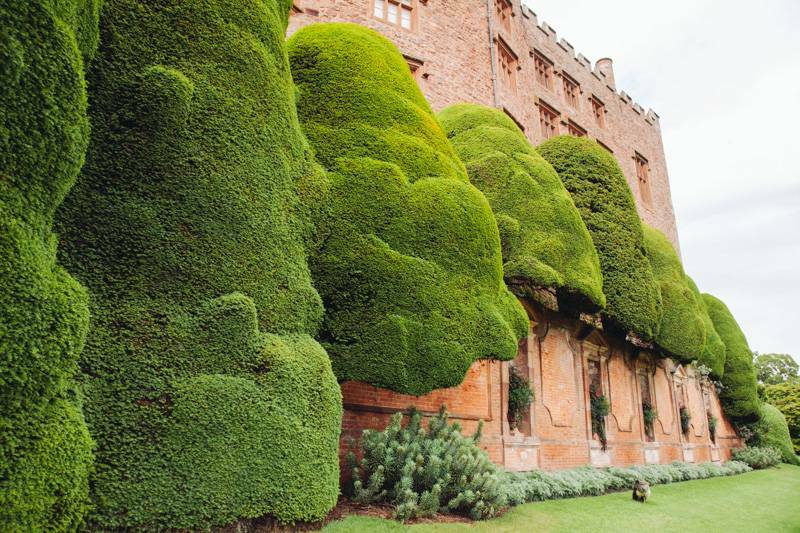 While wandering around the terraces, be sure to look out for the topiary trees on the side of the castle – they look like bizarre hats. 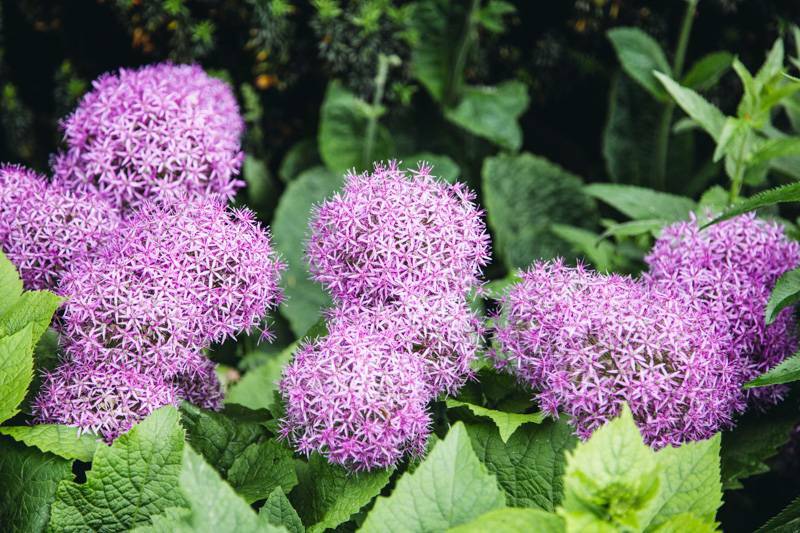 With a myriad of flowers to see including alliums, poppies, arboreums and fuchsias, it’s worth taking the time to explore all of the terrace flowerbeds and borders. There’s such a vibrant selection of eye candy to see. Don’t forget the woodland either. There are plenty of paths to meander along with hidden gems to search for along the way. Unfortunately, we also got caught in heavy rain the second time we tried to explore the woodland. This time, we called it a day. Cold and bedraggled, we made our way back to the car and headed home. 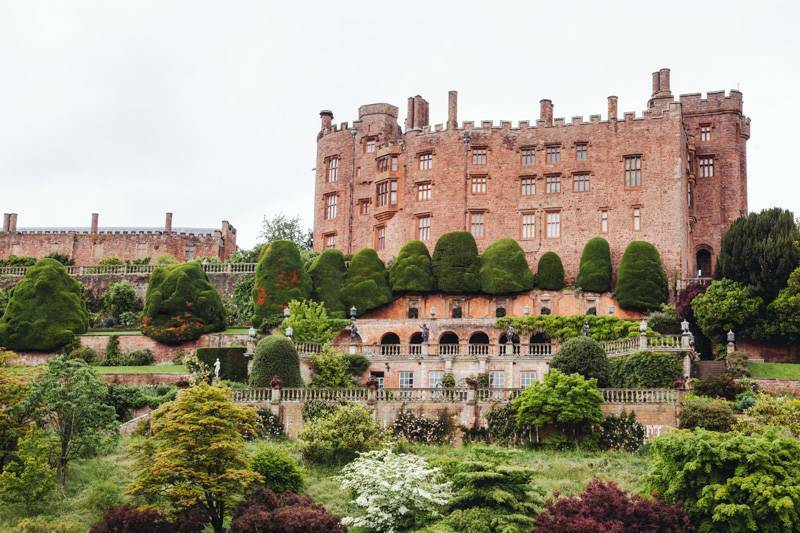 Dating back to the 1200’s, Powis Castle was once a medieval fortress to the Welsh Princes of Powys and in later years, home to Sir Edward Herbert. 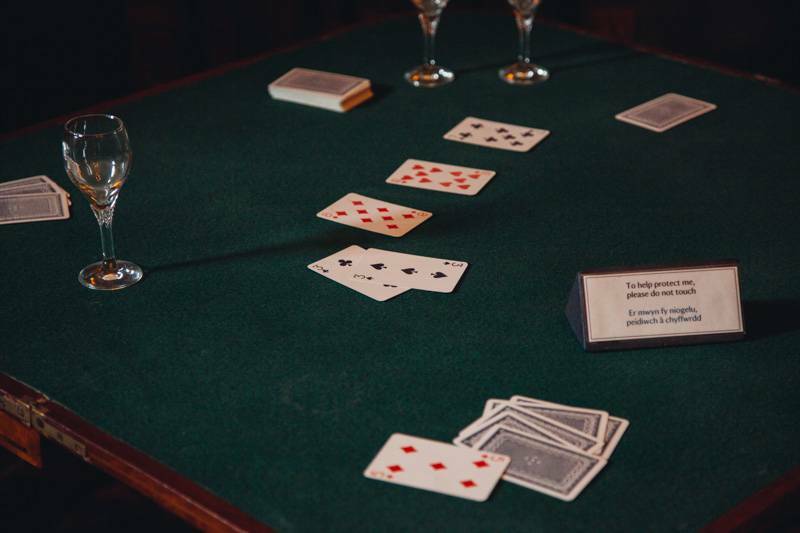 Now owned by the National Trust, you can happily meander around the extravagantly decorated rooms and get a glimpse of how the residents used to live, admire the many paintings and statues and also visit the Clive museum. Be warned, there is a strict no photography policy inside the castle. I missed the sign on the way in and wrongly assumed that it would just be no flash photography. I got shouted at by a crazy volunteer who nearly had a meltdown when she saw I had my camera out. A little ‘I’m sorry, but photographs aren’t allowed, could you please put your camera away’ would have been sufficient, but instead I got yelled at: ‘NO PHOTOS! NO PHOTOS! ABSOLUTELY NO PHOTOGRAPHS ALLOWED. PUT IT AWAY!’. Of course, I apologised and immediately put my camera away explaining that I thought it was just no flash photography, but even that wasn’t good enough and she continued to shout. Although castles don’t really hold my interest and I’d be quite happy to skip them (apart from ruins. I love ruins), I do occasionally find myself in awe at the décor. 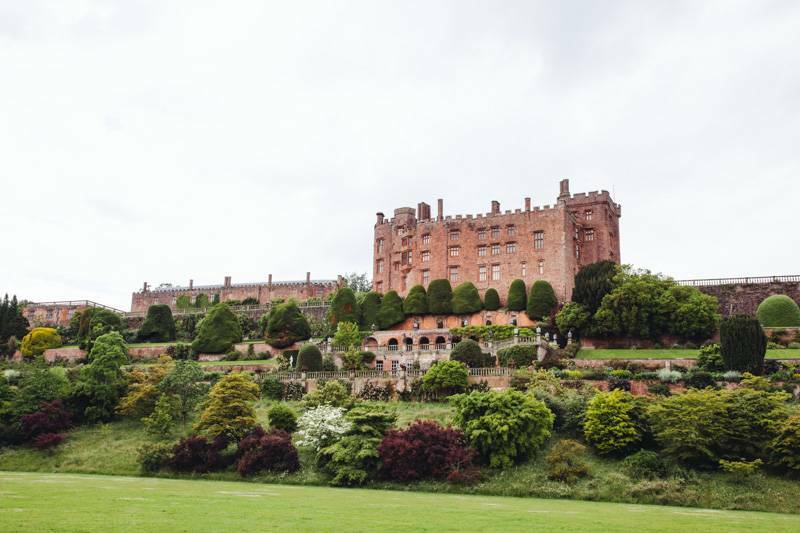 And while the rooms at Powis were amazing to look at, much of the furniture was covered up due to some renovation work that was taking place. 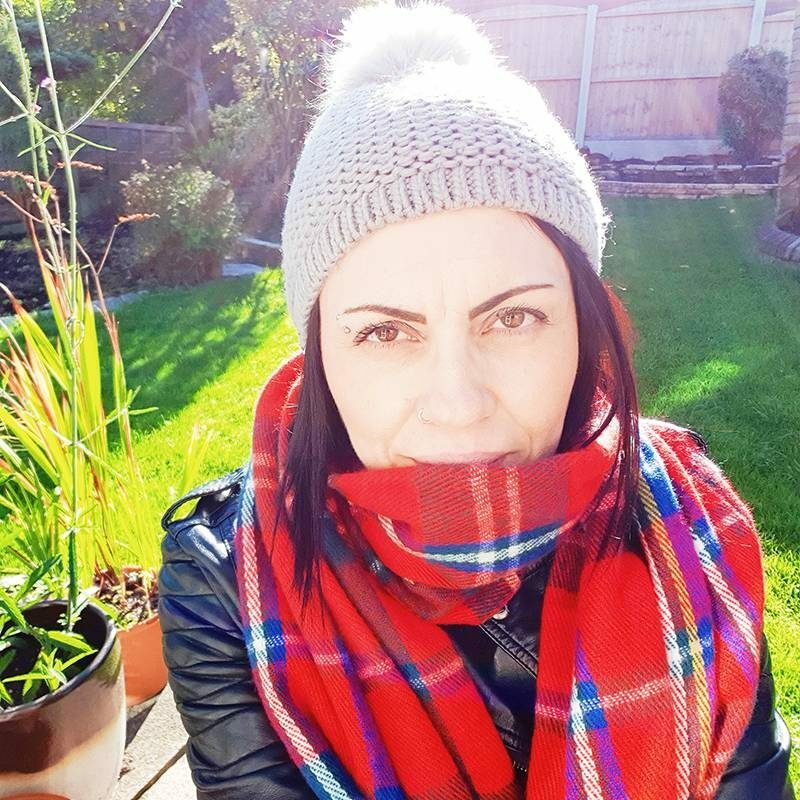 Of course, I realise this has to happen, but there were so many items hidden underneath covers I felt a little short-changed. I even joked to my friend that we should have asked for a partial refund. I may have been a little disappointed with the castle, but the gardens more than made up for it. 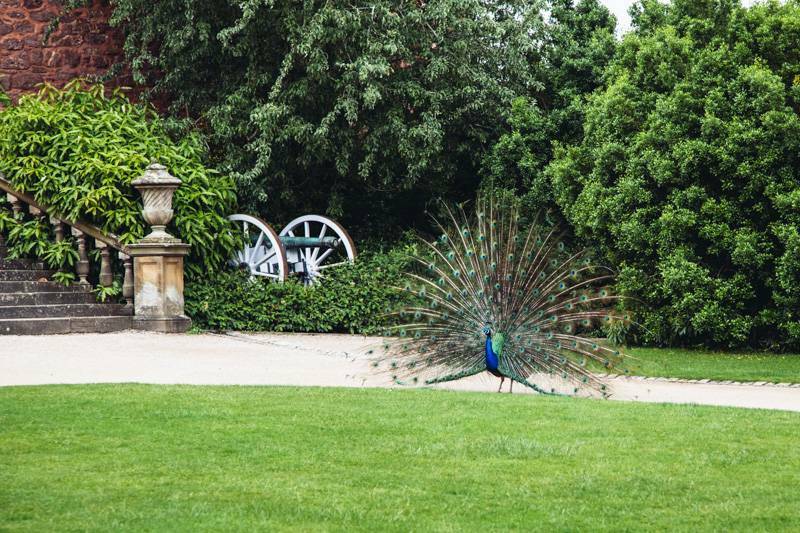 Another nice surprise was the resident male peacock wandering around the courtyard performing his mating dance. 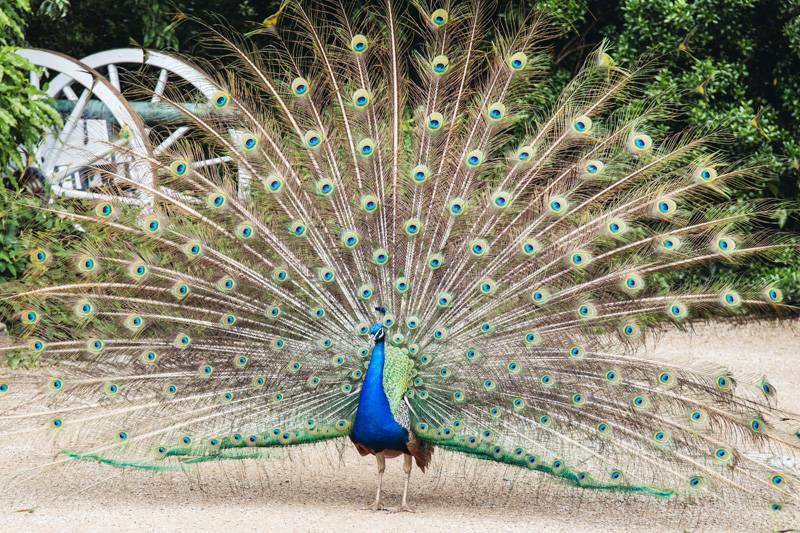 With his feathers spread out in glorious technicolor, he shimmied around while trying to woo the female peahen. If you get the opportunity, it’s a show definitely not to be missed. As always with National Trust properties, both standard tickets and gift aid tickets are available; summer and winter prices vary. 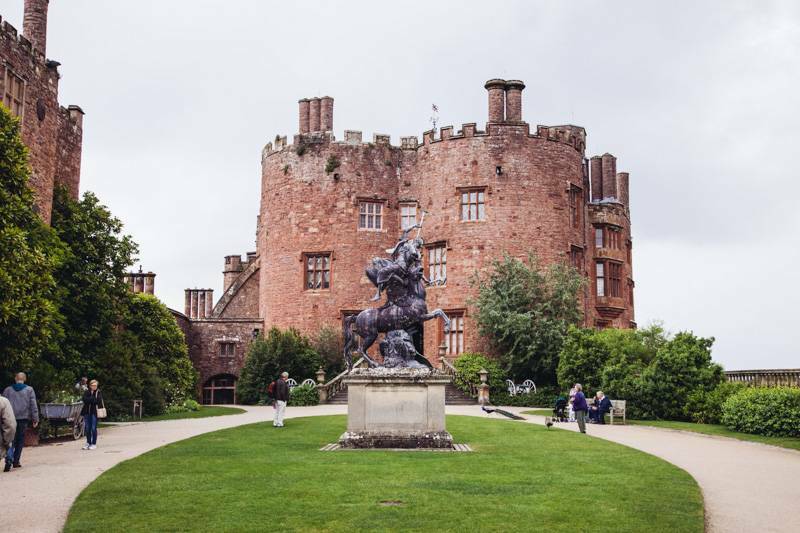 With a castle, garden, museum, coffee shop, restaurant, shop and garden shop to explore, there’s plenty to do. You can while away a couple of hours or take your time and spend a full day exploring at a nice leisurely pace. 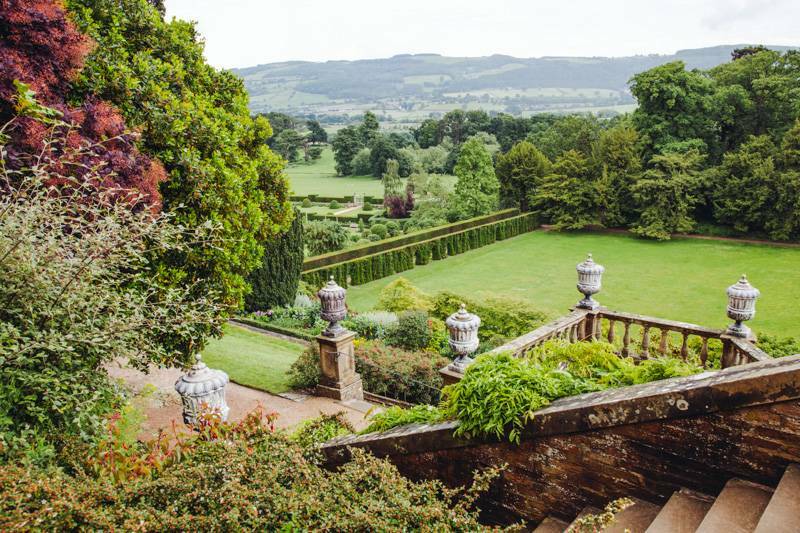 Do you enjoy visiting National Trust properties? Which is your favourite?